It’s getting colder and you’re looking for a week-long retreat from your trials and tribulations to somewhere completely new and unknown? 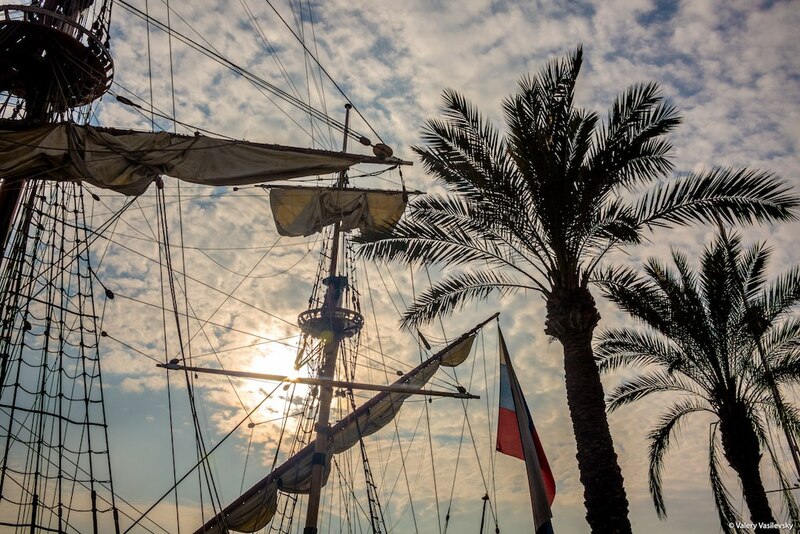 If so, then an authentic 18th century Russian frigate on a mission of conquering the Mediterranean Sea, the Balearic Islands and Palma de Mallorca is a perfect match for you. 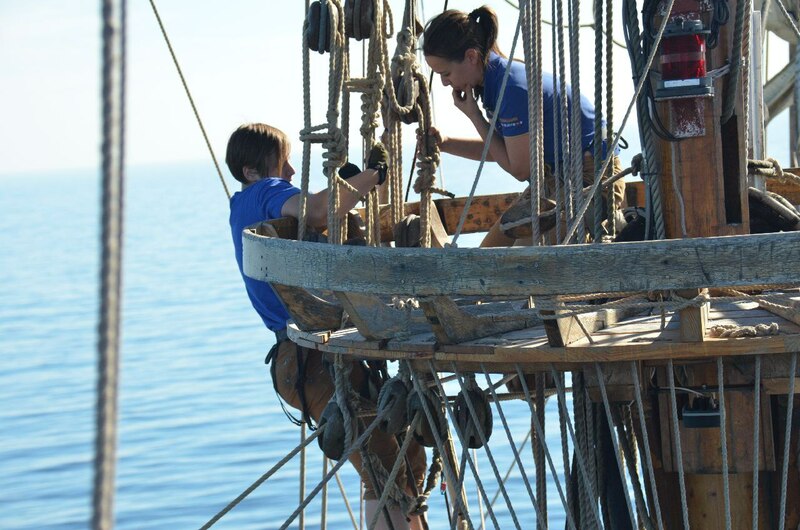 We’ll cover almost 500 miles, working on our base tan on the warm deck, squinting at the bright sun high in the blue sky, learning some seamanship lore and enjoying amazing views and the atmosphere of this little corner of the Earth. *The final itinerary will be dictated by weather conditions. After Málaga we’ll visit the ancient Cartagena or the beautiful promenades of Alicante. Then we’ll stop by the party-too-hearty Ibiza and – just to enjoy the contrast – Formentera, the smallest and the quietest of Balearic Islands. We’ll anchor up there and explore the hidden shore, breathing in the most delightful fresh air of this place. And then we can take a peek into the depth of the clear, bright blue sea to see its’ exotic inhabitants. VHF short range radio operator : extra 180 Euro.